In 2015 2face Idibia was unveiled as an Airtel brand ambassador. A few weeks ago when the contract expired, 2face declined to renew the deal citing personal reasons. Last night, the legendary musician was unveiled as the latest GLO brand ambassador at an event in Port Harcourt where he also performed. 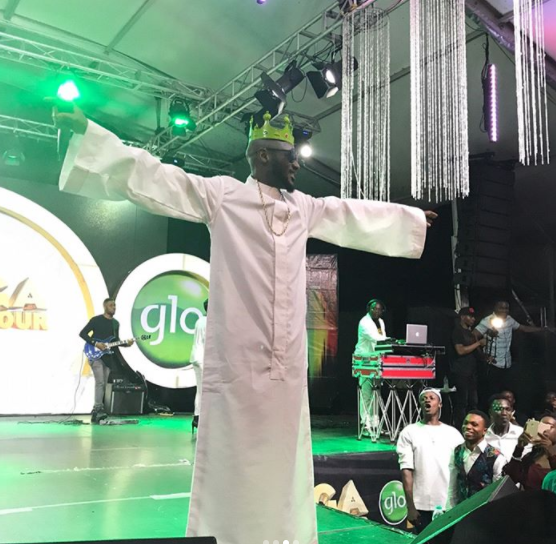 He now joins the likes of Olamide, Timaya, Mercy Johnson, and others as Glo ambassadors.